Please note that from September 2017, Stephanie Dowrick NO LONGER leads the monthly services at Pitt Street. 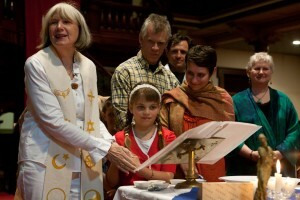 With Kim Cunio and Heather Lee, she continues to offer sacred events. These are promoted both on her own website and also via her public Facebook page. Dr Stephanie Dowrick lives her commitment to a spiritual ministry that transcends the labels that routinely divide us. She draws upon and develops the most profound teachings, scriptures and inspirations of East and West to support practical transformation in people’s perceptions and lives. 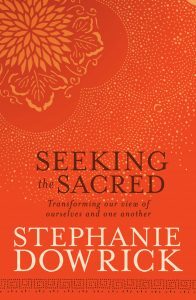 Her most relevant book on her spiritual vision and experience is Seeking the Sacred. 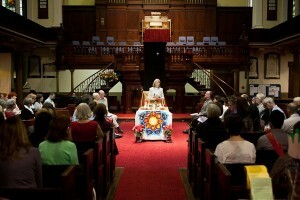 Interfaith in Sydney enjoys a wonderful home with the Pitt Street (264) Uniting Church community, Sydney 2000 (near Park Street). On the 3rd Sunday of each month, we offer teachings, prayers, readings and exquisite music from a variety of traditions, emphasizing a direct experience of the sacred, celebrating diversity, yet reflecting the universal human desire to grow in understanding of what life most truly is. Our musical leader is Dr Kim Cunio, well-known for his magnificent contributions to sacred music and inter-religious understanding. His wife, soprano Heather Lee, sings gloriously. And before the services each month, Elizabeth Lecoanet leads the congregation in gentle, joyful singing (from 1.15-2.15pm). Video recordings of Dr Stephanie Dowrick’s talks can be found on YouTube – please listen and share them generously. 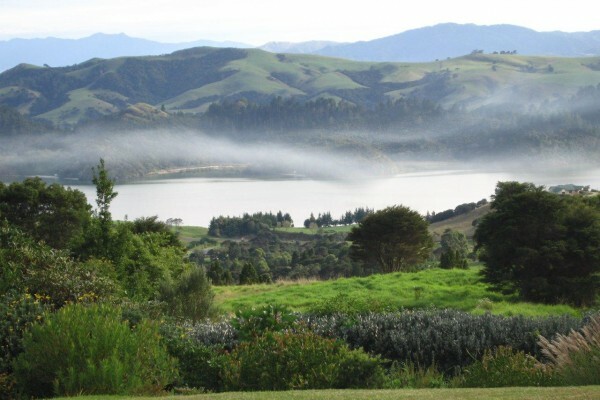 Audio recordings of many of her retreat talks are available on this website.